On-trend blue and gray hues are the star of this tile backsplash installation. Our Basalt Blue Bamboo Pattern tile is a gorgeous representation of texture and design perfect for a backsplash kitchen tile installation. 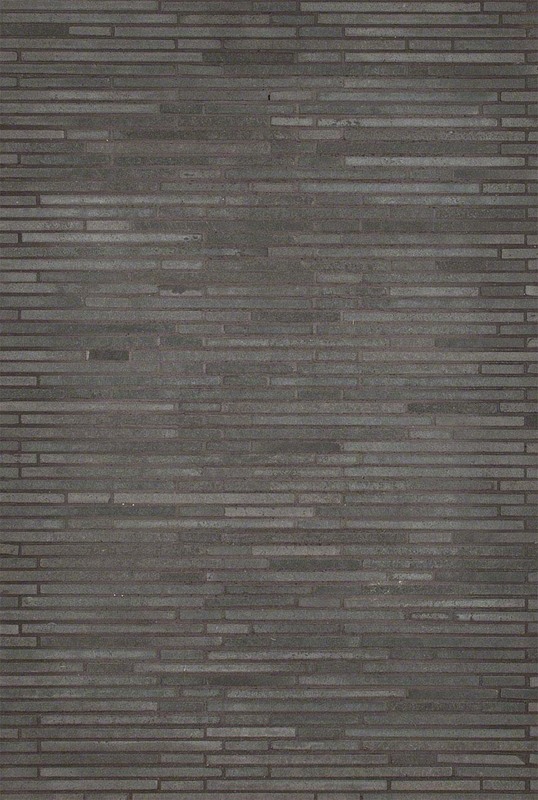 It partners beautifully with a wide range of other tiles and slabs in our inventory and it is well-suited to contemporary and modern styles where it will be the grounding element of the design.